Norton, along with several drama alumni, including her late husband John, founded The Washington Stage Guild, a professional theater company, in Washington, D.C., in 1986. 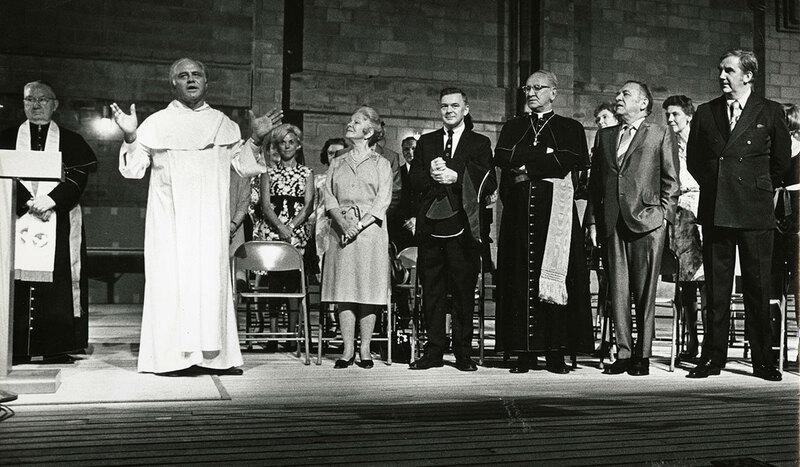 She was a freshman when the new drama building and theater were completed in 1970 and named after Father Hartke. One summer, she worked as a driver for him. Rev. 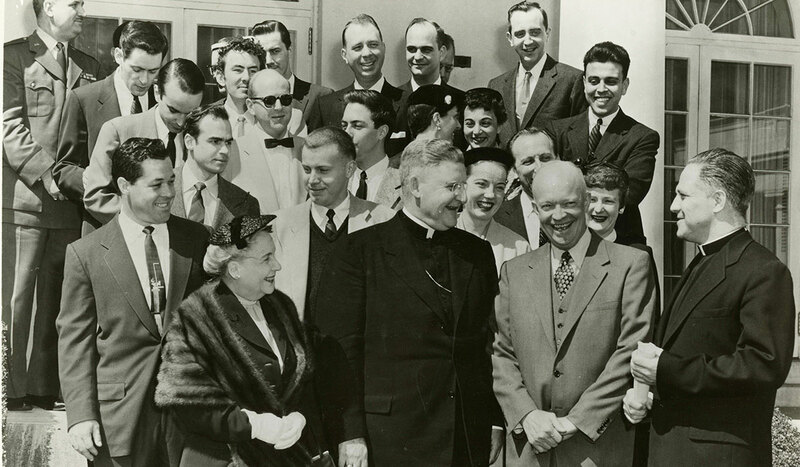 Gilbert V. Hartke, O.P., (1907-1986) was a Dominican priest who headed the drama department from 1937 to 1974. According to a biography Father Hartke, His Life and Legacy to the American Theater, by Mary Jo Santo Pietro, his theatrical past dated from the time he was a small boy in Chicago performing bit parts in a local film company’s early films. 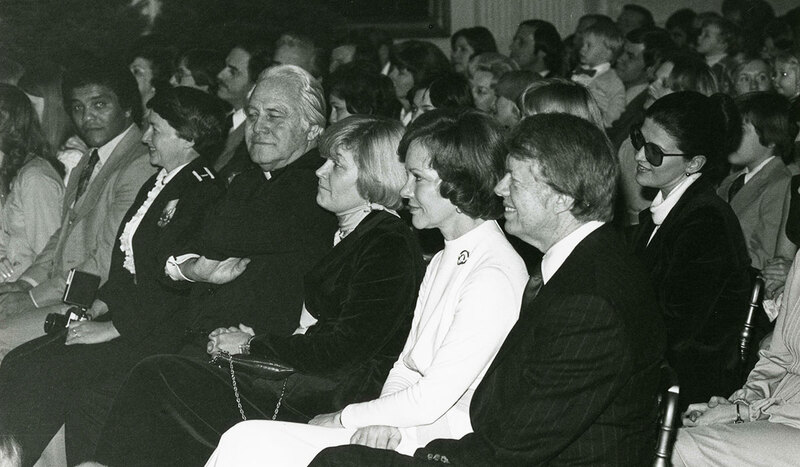 He continued to build his theatrical and oratory skills through his early adult years; however, he felt a calling to the priesthood and was ordained in 1936. Coming to Catholic University that same year, Father Hartke built on the early drama education work of two fellow priests, Rev. Urban Nagle and Rev. Fabian (Tom) Carey, who had founded the Blackfriars Institute of Dramatic Art in 1931. Both of them had encouraged promotion of theater within the Church, and for more Catholic playwrights. 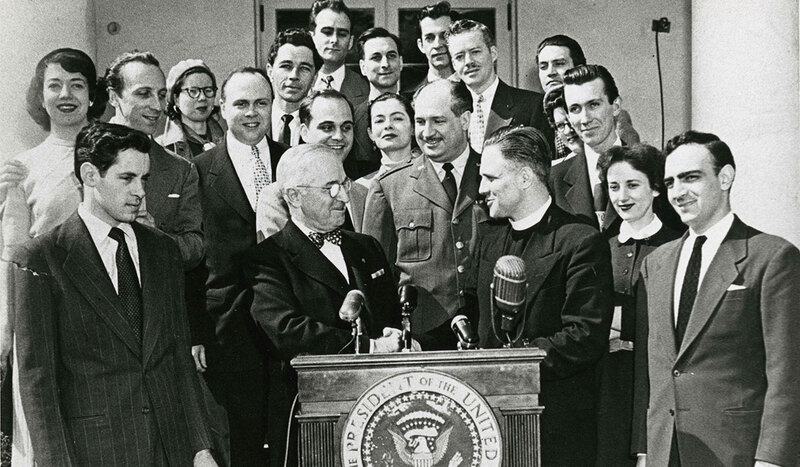 Father Hartke founded Catholic University’s speech and drama department (as it was then known) in 1937. He set a heavy performance schedule for the students and brought in professional actors, directors, and playwrights to provide training. In the first decade of the department, six University productions traveled to Philadelphia, including perhaps the most notable, Yankee Doodle Boy, a musical about the life of George M. Cohan, by Leo Brady and theater critic and playwright Walter Kerr, who were both professors in the department. 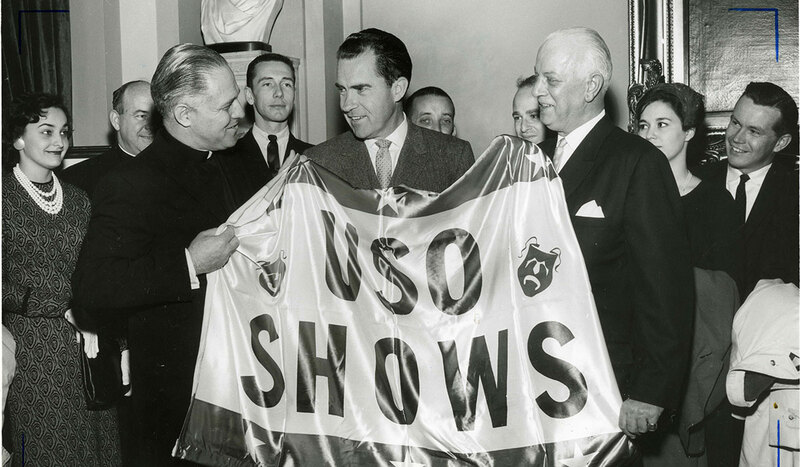 Opportunities to learn and practice theater arts in Washington, D.C., were almost nonexistent at the time, so in addition to department productions, Father Hartke founded a professional group called the University Players. In 1949, this organization evolved into the National Players, a touring company, with the Olney Theatre in Maryland as its home base. 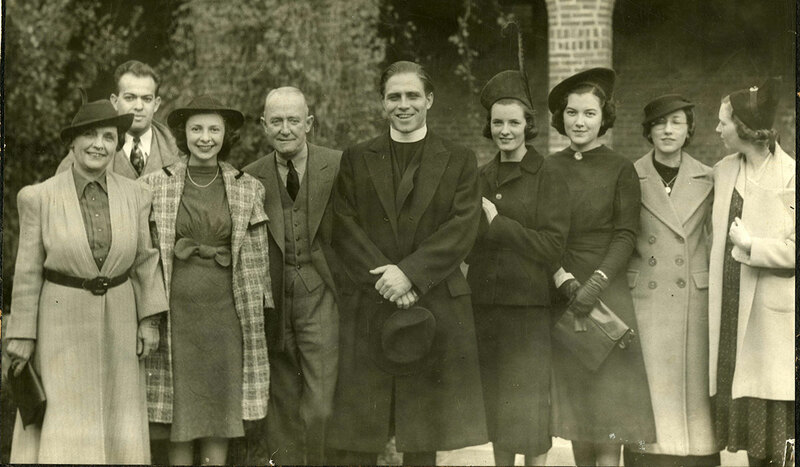 As theater companies opened over time in the city, Father Hartke continued to arrange internship opportunities wherever available. “Father was very aware of the fact that theater could be a mechanism for work, to help you be solvent and also help you start building that résumé and get that work experience,” says Norton. Father Hartke remained head of the department until 1974, when he retired. He died in 1986, but left a vibrant legacy of performing arts excellence. 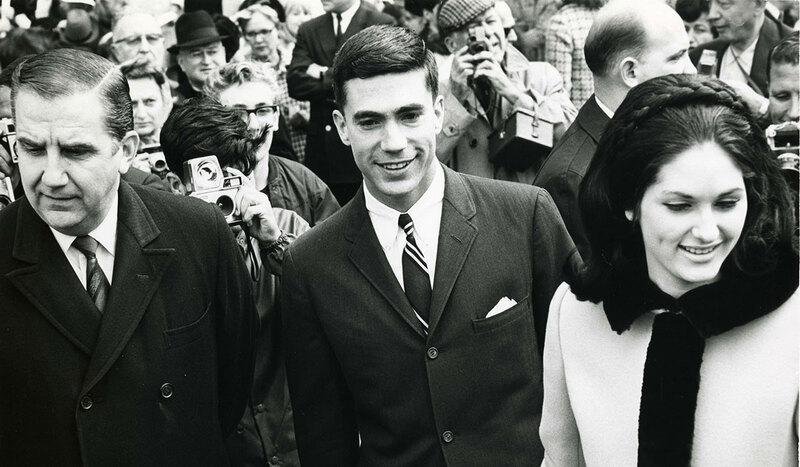 Thinking back on his time as a student, Gene Morrill (M.F.A. 1965) remembered how much he learned from his mentor. Morrill today is a periodic guest director and lecturer at the department, and his theater background includes work as a Helen Hayes Theater Awards judge, and as a former executive director and board member of the Olney Theatre Center. The Board of Trustees of The Catholic University of America voted on June 5, 2018, to unite the Departments of Drama and Art, previously in the School of Arts and Sciences, with the Benjamin T. Rome School of Music to create the new Benjamin T. Rome School of Music, Drama, and Art. This new school includes the Department of Music Performance; the Department of Music Theory, History, and Composition; the Department of Drama; and the Department of Art.